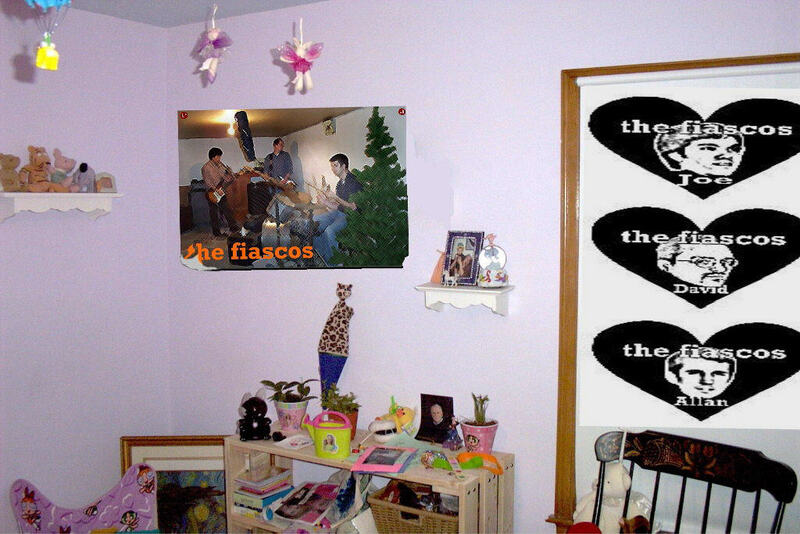 My name is Lindsey, I am 13 and I am the biggest fiascos fan ever!!! I babysit for their daghter on the weekends and sometimes I get to hear them play. They even played my thirteenth birthday party!! I like all of them, but I think Allan is the best, becuase he plays the drums. This site is going to have a picture gallery, bios and all the info I could come up with. 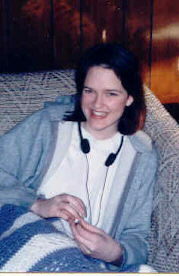 I am also going to have some of my own poetry and song lyrics on this site! As you can tell, I'm a big fan! :) I made these posters myself from their website.